As property prices vary across the City you often have to pay more for the convenience of living close to the City centre, The Golden Triangle has always demanded a premium due to locality, but with Norwich being a relatively small city with good transport links and investments being made to improve getting around Norwich if you want Independent Bakeries and Gastro pubs you are never far away! 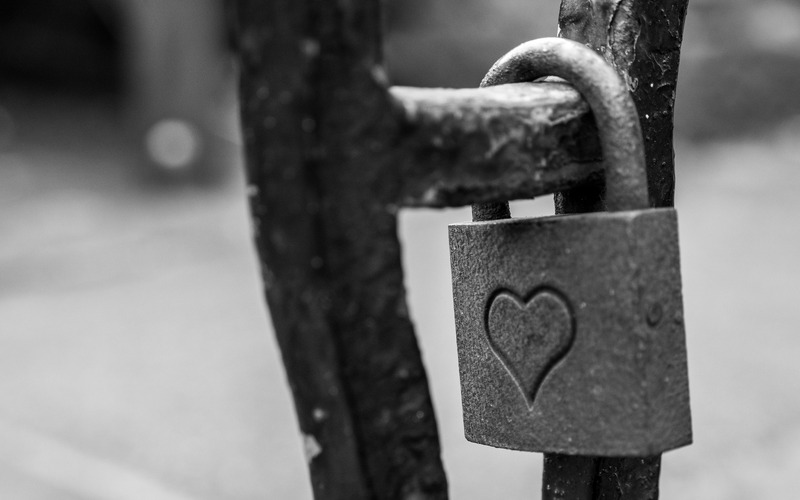 We thought it may be a good idea to have a recap of the main points for our landlords, as it has now been almost a year since the introduction of the Immigration Act 2016. 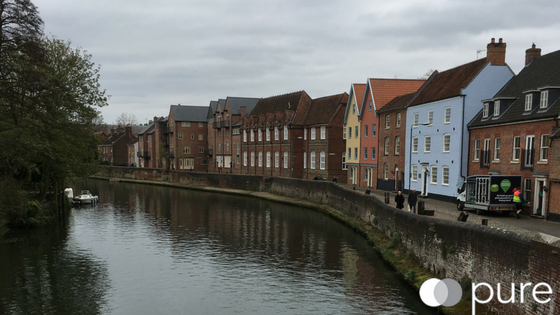 Having moved from London to Norwich nearly 3 years ago, it is not surprising to hear that Norwich has been named as the second most affordable city for first-time buyers. According to Post Office Money, Norwich has 93% of its property at an ‘affordable price’, compared to London’s 30%,.Norwich was pipped to the post only by Southampton! While the weather may not have been what we all hoped, we have had a fantastic summer here at Pure. 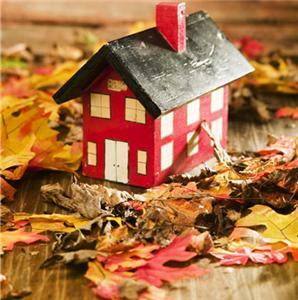 As we move into Autumn - What should we expect from the property sales market? 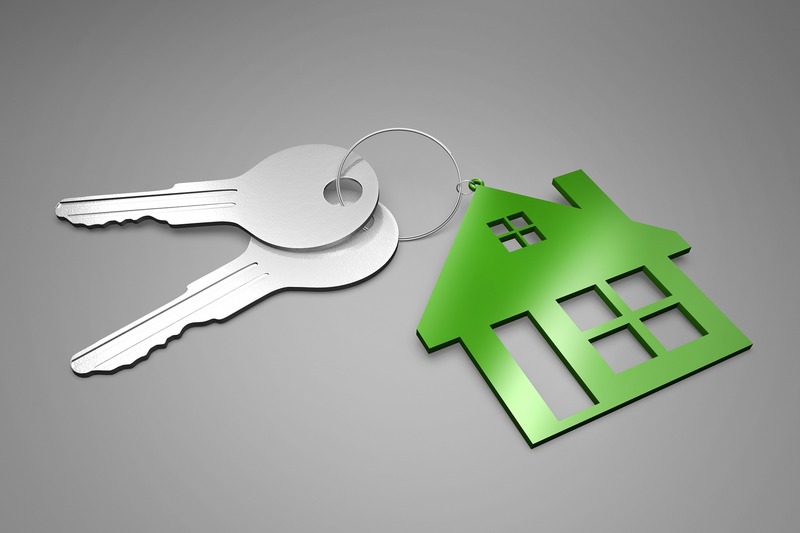 There are a number of responsibilities you have as a landlord to keep your tenants safe… From smoke alarms, electrical safety to carbon monoxide requirements. Here is what you need to know.